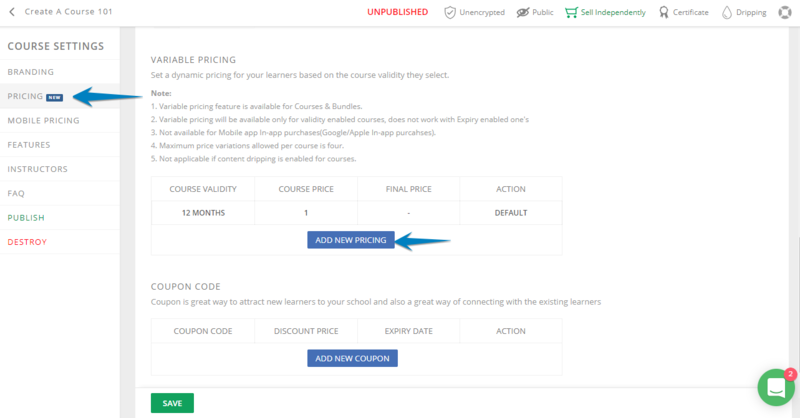 Variable pricing allows you to let your learners purchase the same courses or bundles for different prices based on their selected validity periods. 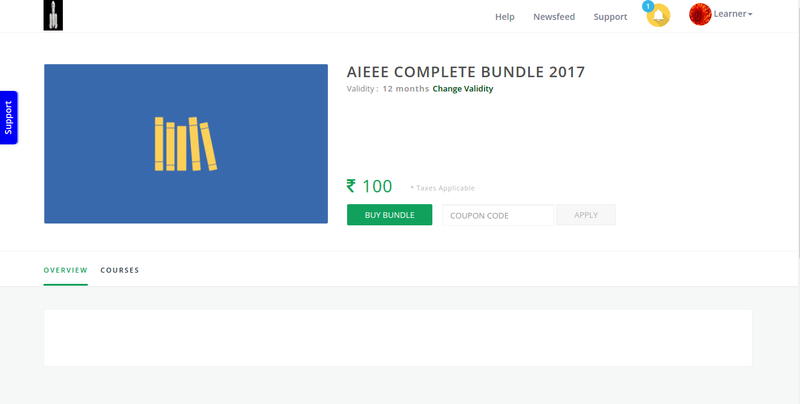 Let me show you how you can add variable pricing to your courses or bundles. Click on ADD NEW PRICING and a new pop up will open where you can select different months and add their corresponding prices. Note: You can only allow a maximum of four additional pricing.